Now that we are a family of three our Saturday nights are even more precious. NOW TV has recently launched their Smart Stick. 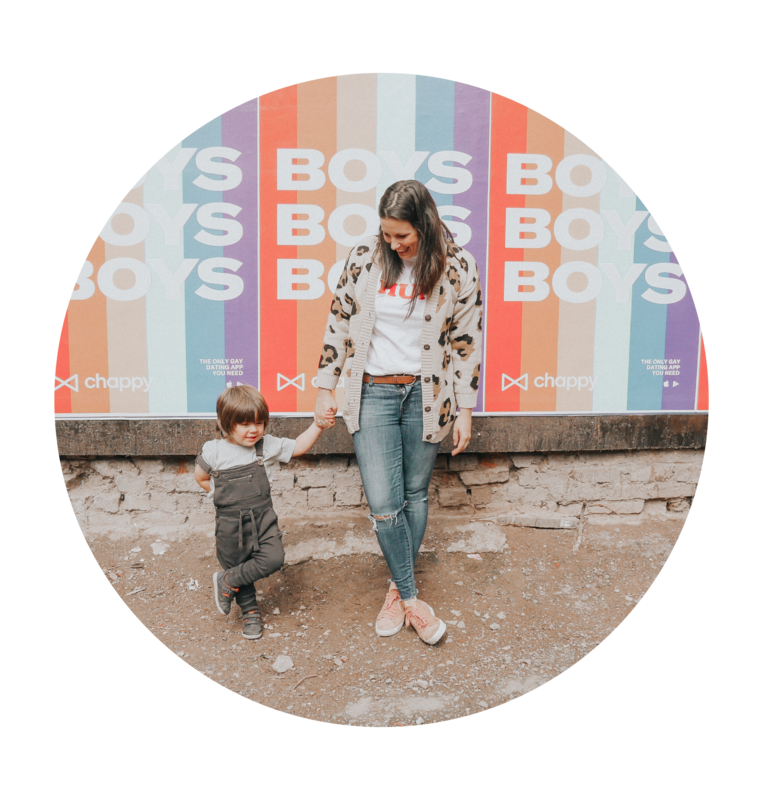 A pocket-sized and portable way to stream the latest TV shows, classic movies, the BIGGEST blockbusters plus Kids TV and live Sport, all with their NOW TV Passes. With over 300 box sets and 1,000’s of movies, there’s something to suit every taste. As we are movie geeks we currently have a 3-month SKY CINEMA PASS. We’ve watched LIFE starring Ryan Reynolds, belly laughed at Bad Neighbours 2 and danced along with the Demigod Maui. (PSST… You can currently get 3 months of Sky Cinema for the price of 1 – just £9.99 (worth £29.97) or you can give it a try for free by signing up for a 14-day trial*). 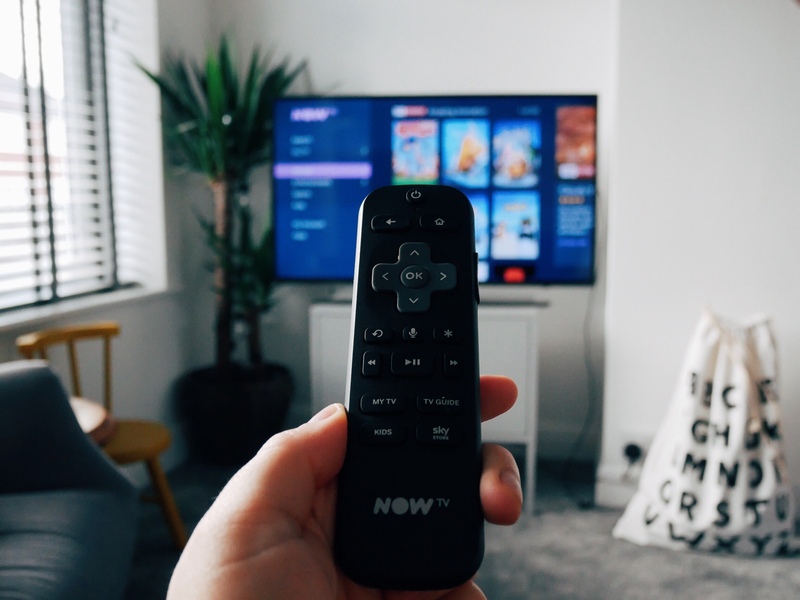 Our Saturday nights in have been saved thanks to Now TV. This post is in collaboration with NOW TV. 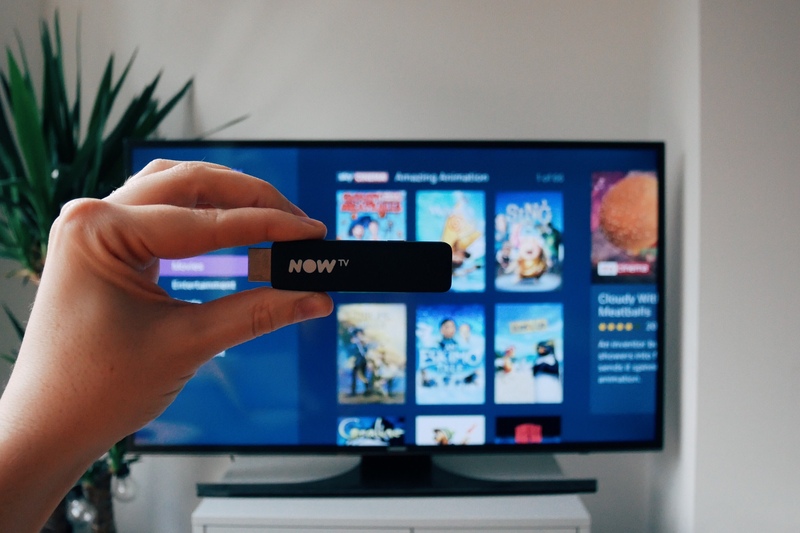 They kindly gifted me the NOW TV Smart Stick and 3-month SKY Cinema pass for this review. Further information about NOW TV can be found here. *Sky Cinema Pass auto-renews at £9.99 a month, unless cancelled. You can cancel anytime. When you are thinking of procrastinating and avoiding life. Watch Netflix.